biotechrabbit GmbH has earned ISO 13485 and ISO 9001 certifications in July 2016. EN ISO 13485 for the scope of design and development, production, marketing and distribution of molecular biology products, proteins and reagents for in-vitro diagnostics, at both production sites in Berlin and Hennigsdorf, Germany. EN ISO 9001 for the scope of design and development, production, marketing and distribution of molecular biology products, proteins and reagents, at both production sites in Berlin and Hennigsdorf, Germany. biotechrabbit has always been committed to highest quality standards for development, production and quality control. 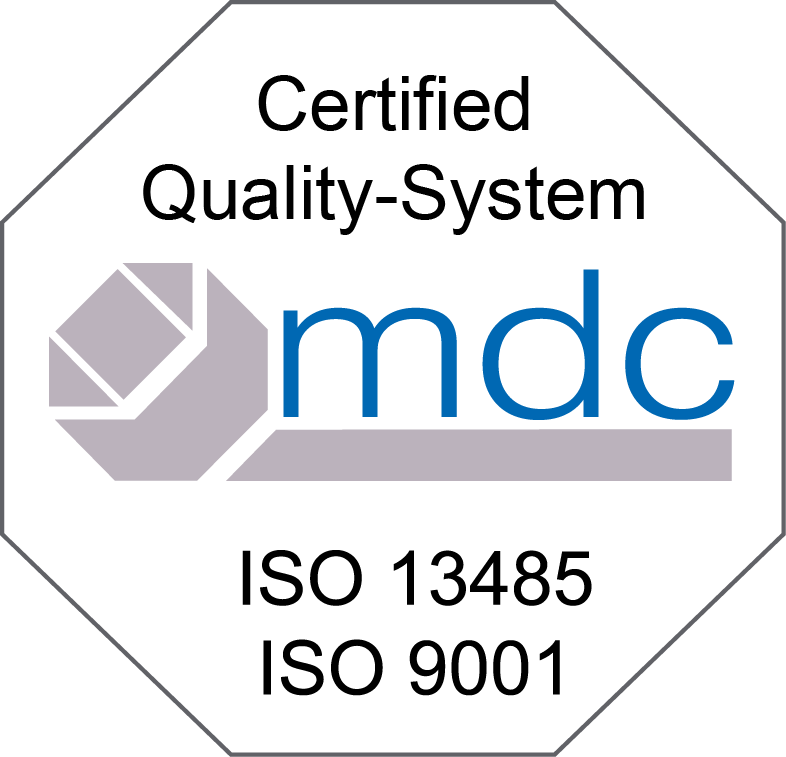 The ISO 13495 and ISO 9001 certifications validate to our customers that biotechrabbit products are manufactured and distributed according to these high quality levels. The ISO 13485 certification was driven by our relationships to in-vitro diagnostics companies who are using biotechrabbit enzymes and reagents to manufacture diagnostic test kits. The quality management according to ISO 9001 covers the broader product range of our portfolio, assuring end customers and distribution partners our reliable and effective quality processes.